Supplied is three lengths of rebated frame section at 2095mm. There is no jointing system in place, it will need to be done on site. 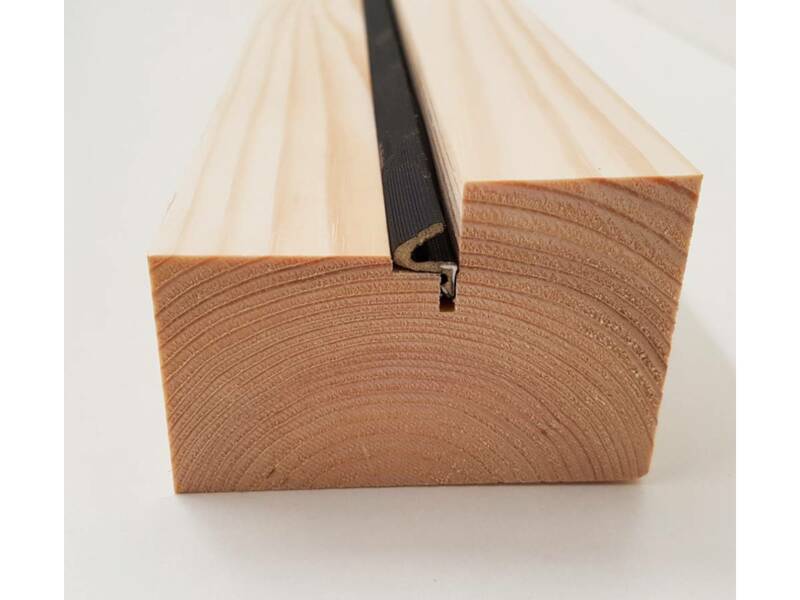 This makes for the frames to suit most external doors at 44mm thick. 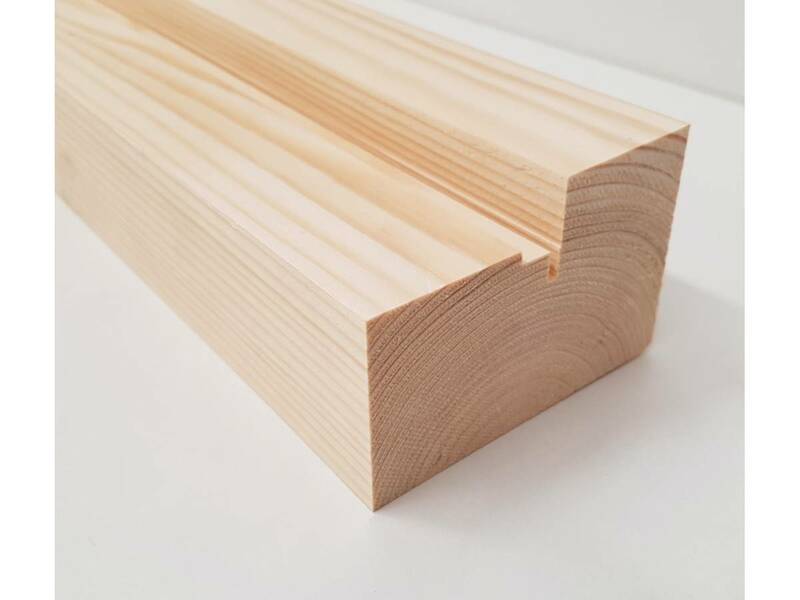 The timber is 82mm deep x 56mm thick. 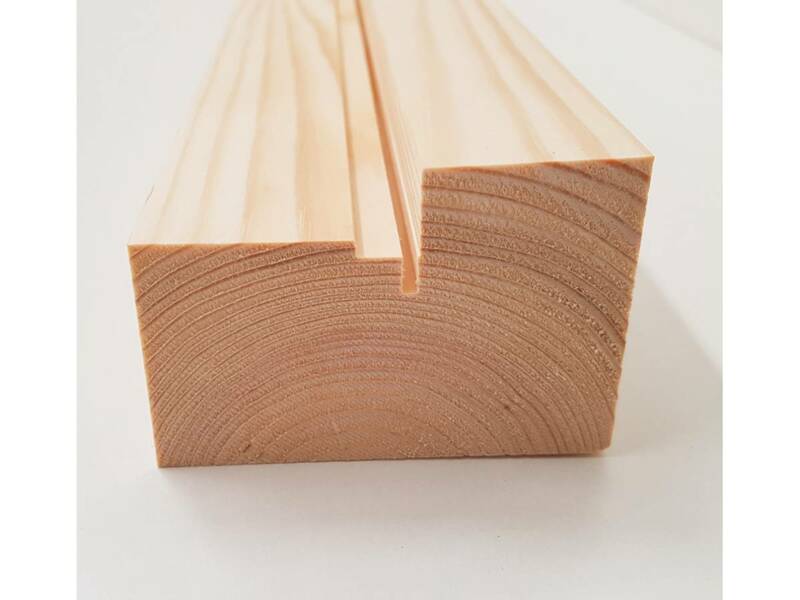 The rebate is 46mm x 12mm, so the face of the timber is 44mm thick. No sill is supplied. 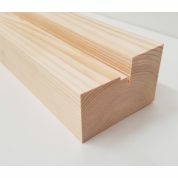 We have hardwood sill for sale in our external frame category. Grooved to accept draught seal in the legs and head. The seal we know will suit is Aquamac 21 which we also purchasable in our shop.